We are leading manufacture of Natural Stone( Marble) Panels. 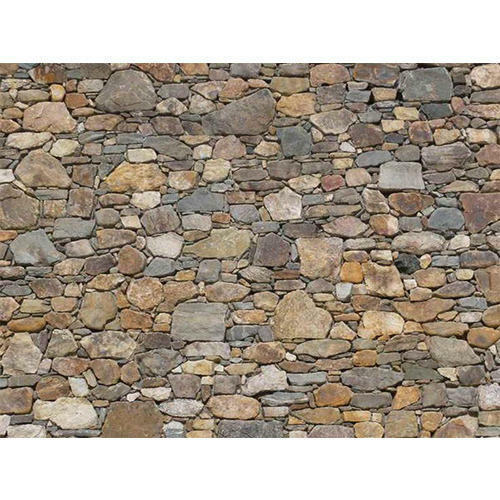 We can also supply Stone Panels in various sizes and specifications to fulfill individual customer requirements. Finishes: Natural, Honed, Polished, Chisel, Bush Hammer, Sandblasted, Mosaic, etc. Many many available finishes as per customer requirement. "Prices are available Rs.80 - 4000 / square feet"